Cleyera (Cleyera spp. ): growing, planting, caring. 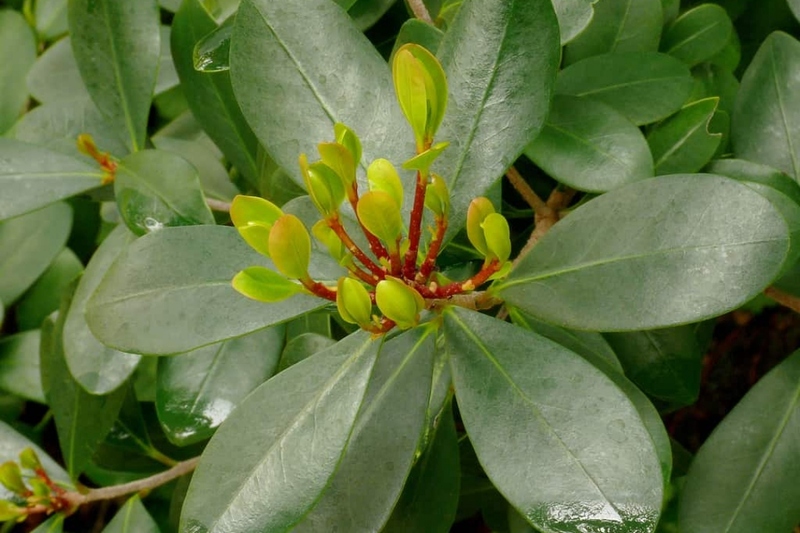 Slow-growing evergreen shrubs, commonly used for specimen accent hedges or mixed border landscapes. Scientific name : Cleyera spp. Full description for Cleyera spp. not yet available.